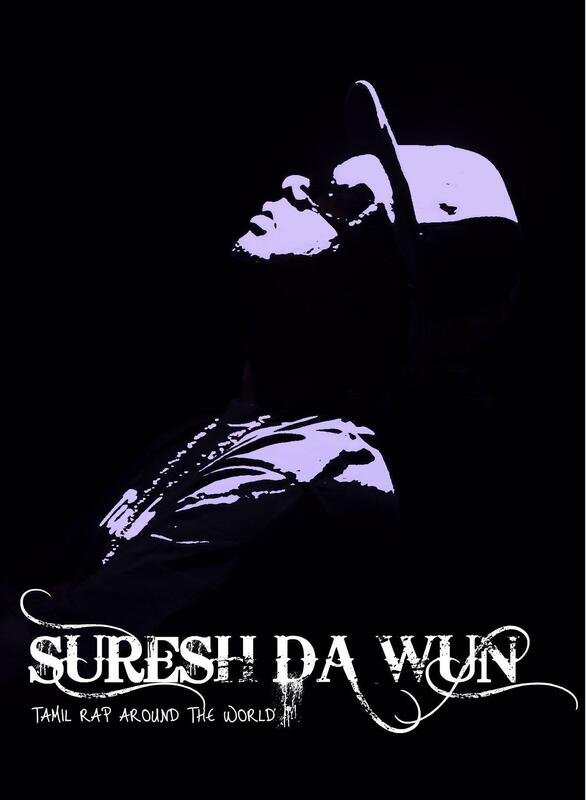 Suresh Da Wun is a 23 year old young tamil rapper born in Srilanka, Jaffna. He was raised in Chennai, India where he later moved to the Netherlands due to family replacements. From here, he improved and innovated himself as a tamil rapper in the Netherlands before attaining fame worldwide. He did something that would go down in tamil history - he started tamil rap. This immediately gained him popularity and even now, he is classed as a superior and talented rapper. He released his Official tamil rap album "Vallavan" in 2003/2004 in European countries before releasing it worldwide due to the fast increased popularity. He later became a Commericial Tamil rap superstar amongst the many producers from various countries around Europe..
His massive hit singles range from Jaffna, Va Va Vanji Kodi, Adiye Unnai, Konjam Nillada, Rama Rama, Uyiril Pathi and En Kathali. Nowadays, he is known around the tamil community as an amazing and talented rap superstar and his career is going well for him. He is currently busy with releases and projects. His latest song which was released in 2011 is Bounce Baby.